Make it a GOOD YEAR: BLIMP Worthy – T.R.U.E. G.R.I.T. Did you ever catch a glimpse of the Goodyear Blimp and think WOWZA… now that is AMAZING! Think about it… simply stated this MASSIVE balloon floats through the sky and takes your eyes off of just about anything that you are doing! Did you ever read the history of the blimp? The key words are “momentum, unique, expand, and creation!” Sound familiar? The ride in education is just as eye opening! What if our students caught a glimpse of the New Year that is about to begin in our very own classroom AND had that same reaction? Wouldn’t that be EPIC? That’s what I am aiming for… I most definitely want to BRING IT in 2018! I am committed to making learning BLIMP Worthy for my students! I decided to go back to my T.R.U.E G.R.I.T foundation and from there I build my “G” for new Goals! I have learned over time to keep my goals attainable with a twist of Risk that could possibly fail, but worthy of learning through. 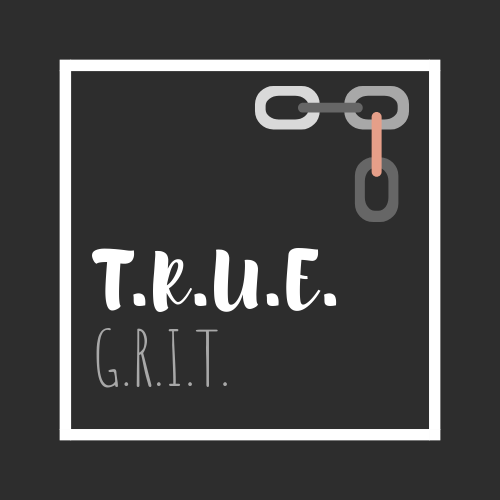 Overall this year, I am honing in on the T and R in T.R.U.E and G and R in G.R.I.T. T: Take Risks! I am a natural born risk taker so this area can be… let’s just say interesting for me. I am a sharer by nature because that is the way I learn. I love to attend conferences, but I never once thought of speaking at one myself until one day I was hooked when this one simple idea was planted in my head. So… I took a risk… I submitted my first proposal to speak at a conference in February and was approved this past month. Risk! I must model this for my students, colleagues, and my PLF! I will own it, whether that makes it a hit or not is yet to be seen, but I will BRING IT to The Mid-Atlantic Conference on Personalized Learning (MACPL) right here in Pittsburgh! Educators who have a different philosophy or simply fear the change. Parents that are left with questions of uncertainty for the change is so skewed from their own experiences in the classroom. Students who find the simple change in structure challenging by bringing an unknown to their compliant predictable world. We must be tough… we must keep our focus on every child and stand strong for what every child deserves! How do I stay resilient? I will continue to surround myself with positive mindsets and goal driven educators through twitter chats, Voxer PD groups, book studies, conferences and other possibilities on the horizon. I will remind myself of what I have been taught by incredible educators in my life and will seek new relationships to create a stronger mind within myself! G: Goals! Blimp Worthy Goals! Create categories in my blog so that I can build a portfolio of my learning, as well as my teaching by connecting my actions to the betterment of education. 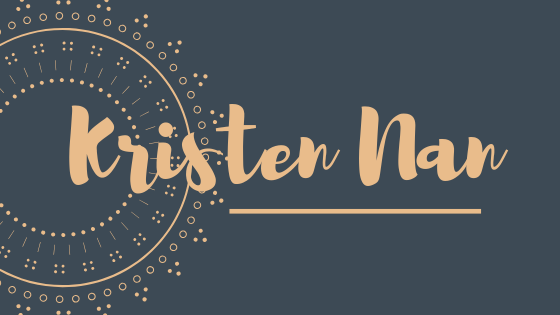 Create a blog for my class on WordPress! R: Responsible! I am accountable for how I serve my students, leading my team (Lead Like A Pirate), and how others feel about the change in education via my positive projection. I will foster goodness through my conversations, actions, and teaching. I will hold myself accountable for thinking inside the box in which I serve, while continuing to break down the walls of a closed mindset in education! I am looking forward to a GOOD YEAR… what can you do to create the same for you and your students? Previous postGuaranteed Impact: make it POSITIVE! Powerful structure for goal-setting. Keep us posted on your progress! Thank you for reading and sharing your thoughts. I will be sure to keep you posted via my blog… follow along and enjoy the journey with me! Love the use of T.R.U.E. G.R.I.T.! Excellent well-written and organized Blog post! Enjoyed the read! @rwdavis_edu Happiness is a Habit! Cultivate it! Thank you Roger! I really appreciate your feedback on T.R.U.E. .G.R.I.T. It is the foundation that pushes me continuously. Love your happiness view… I shall cultivate it!